Our mission is to provide our clients professional audit, tax, accounting and business advisory services in a efficient, effective and confidential manner while maintaining the highest standards of business ethics. Some companies become too big to maintain contact with their customers easily. 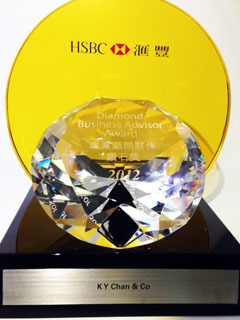 We care about your business and we view every client as our partner and truly believe that our success is a result of your success. 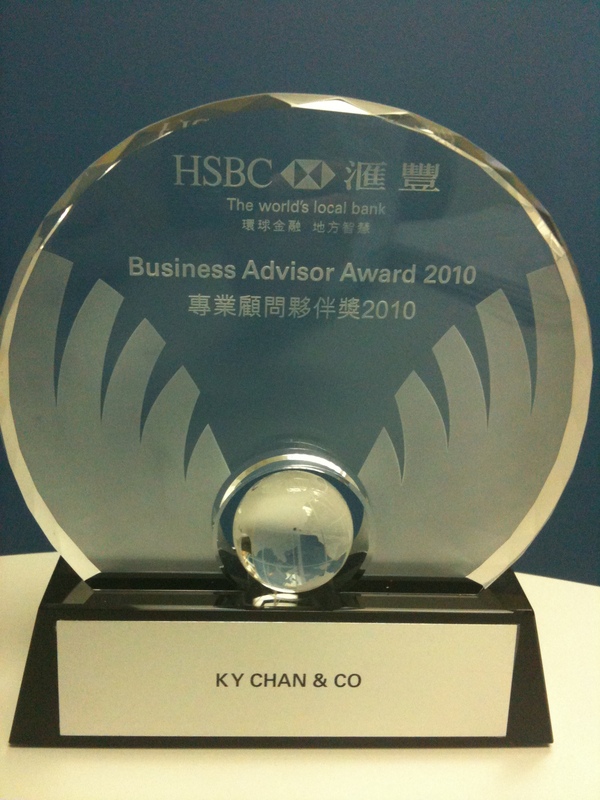 The challenge and potential of K. Y. Chan & Co. lies in the never-ending process of adapting to a changing business environment and continuous professional training provided to our staff. 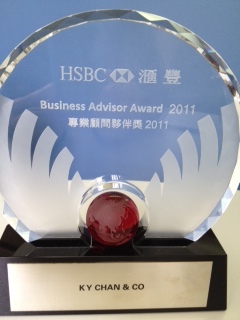 This is the only way to offer the very best in accounting practice to our customers. 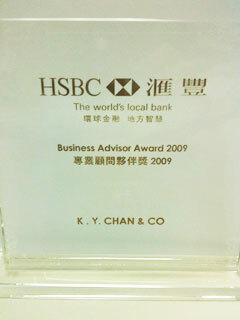 Mr. Vincent K. Y. Chan is the founder of the Firm. He is a practising certified public accountant and has over 15 years of experience of accounting, internal controls, auditing and taxation. 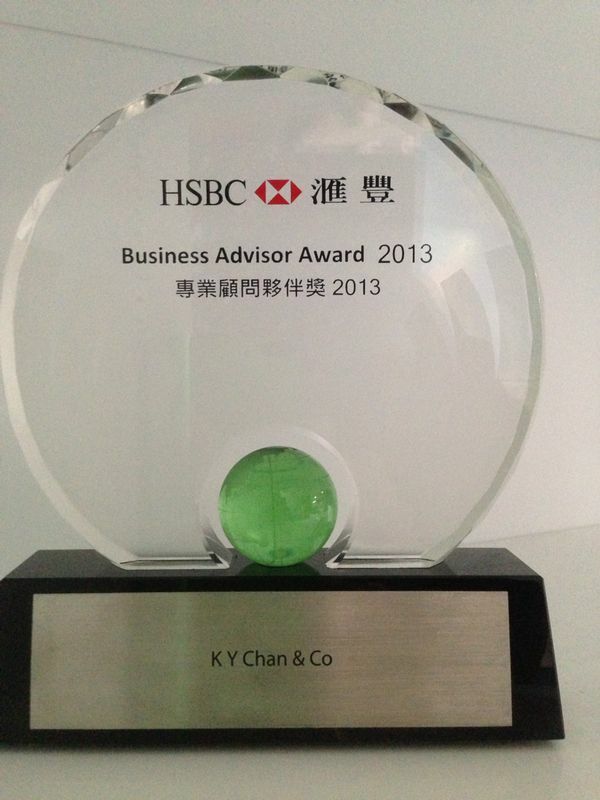 He is a fellow member of the Association of Chartered Certified Accountants (FCCA) and the Hong Kong Institute of Certified Public Accountants (FCPA), and associate member of the Society of Chinese Accountants & Auditors. Vincent has extensive experience with subsidiaries of international corporations, internal audit and business advisory services. 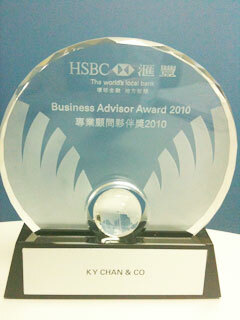 He served as the member of the ACCA (Hong Kong Branch) SME sub-committee from 2001 to 2006. 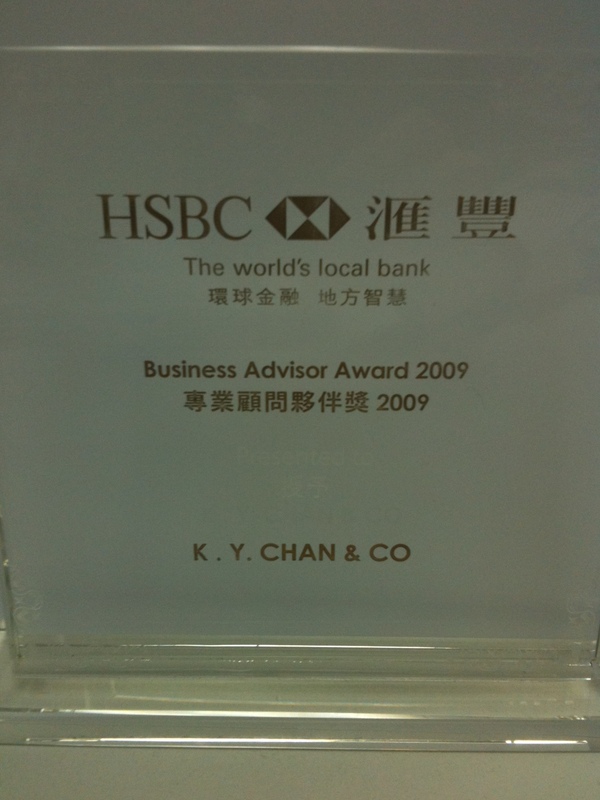 He also currently serves as the honorable auditors for a few Non-Government Organizations in Hong Kong.